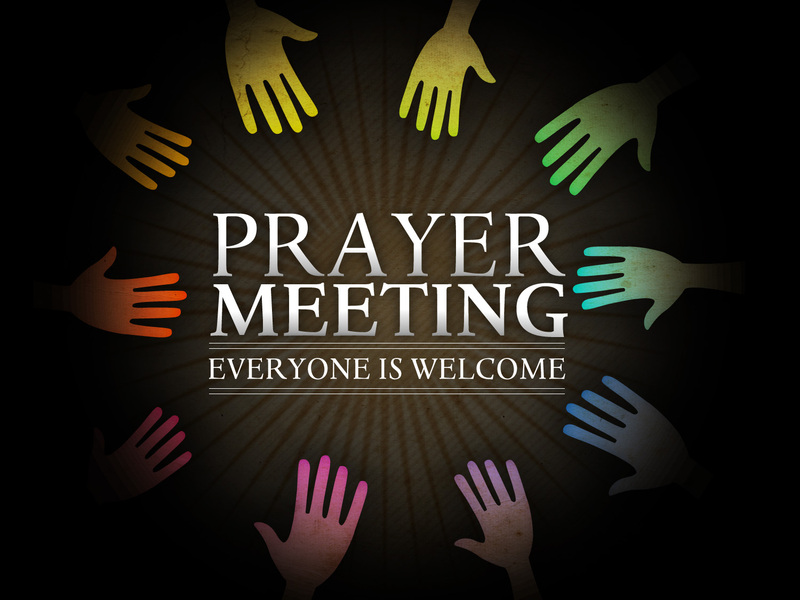 We’ll be meeting together for prayer this coming Saturday, September 13th from 10am – 12:30pm in the Upper Room. All are welcome. Come and join with us. Come when you can, leave when you must!